The company's president of scripted entertainment discusses book-based drama series. 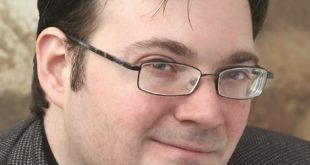 FremantleMedia North America (FMNA), with Random House Studio, has struck up a partnership with the best-selling fantasy novelist Brandon Sanderson. Dean Winters (Divorce, John Wick), Devery Jacobs (Cardinal, The Order) and Kahyun Kim (Shameless, Freaky Friday) have been cast in the sophomore season of American Gods. FremantleMedia North America (FMNA) has inked a first-look deal with Landscape Entertainment, and the initial project to come from the pact is a scripted drama centered on Michelangelo. 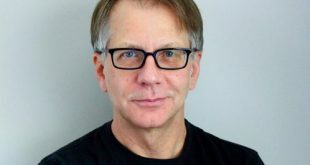 FremantleMedia North America (FMNA) has entered into a multiyear pact with screenwriter Ron Nyswaner. 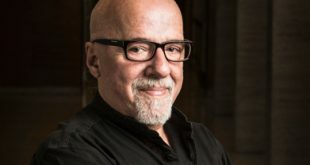 FremantleMedia North America, together with Random House Studio and Dancing Ledge Productions, has secured an exclusive deal with Brazilian author Paulo Coelho to develop the first-ever drama series based on his works. FremantleMedia North America (FMNA) has scored the rights to Mervyn Peake’s gothic fantasy book series Gormenghast, with Neil Gaiman (American Gods, Norse Mythology, Coraline) and Akiva Goldsman (A Beautiful Mind, Cinderella Man) attached. 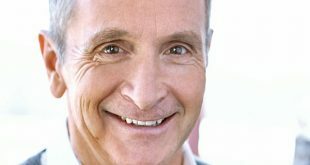 Film and television producer Dante Di Loreto, who until recently served as the president of television at Chernin Entertainment, is joining FremantleMedia North America (FMNA) in a newly created role as president of scripted entertainment. 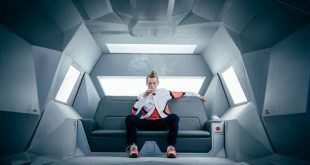 Starz has picked up a second season of its critically acclaimed original series American Gods, which has garnered more than 5 million multiplatform viewers to date since its April 30 debut and growing. BURBANK: FremantleMedia North America has entered into an exclusive, multiyear first-look agreement with the best-selling author Neil Gaiman.